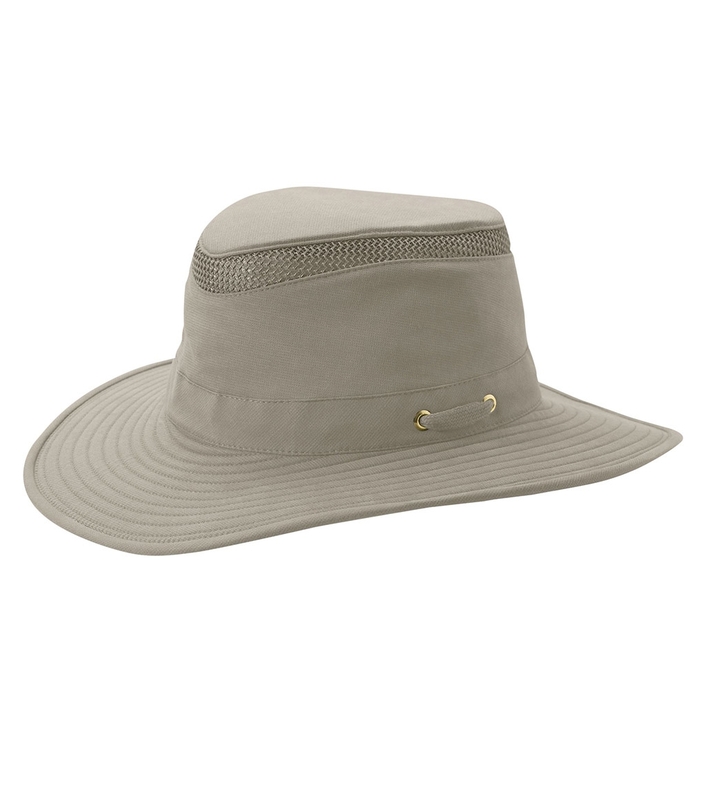 TILLEY Hikers Hat - Khaki Olive T4MO-1. Tilley's sun-protective Hiker's Hat is designed with an evaporative cooling insert, powered by HyperKewl™, to help relieve heat stress during treks. A rear brim loop provides a place to securely clip your Hat in place when not in use. These unique features, plus all the usual Tilley® Hat benefits make this the ultimate Hat for the trail.